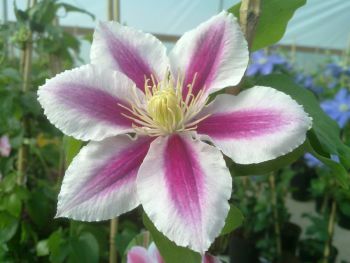 Clematis Angela is a brand new variety, it flowers in May and June with large Single blooms, and then again in Aug/Sept . 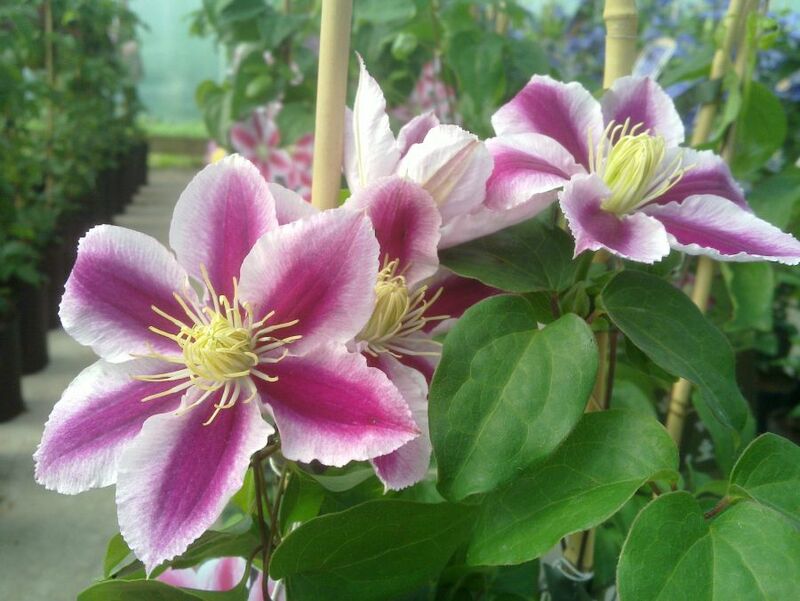 Clematis Angela can be grown in a pot/planter or in the ground. 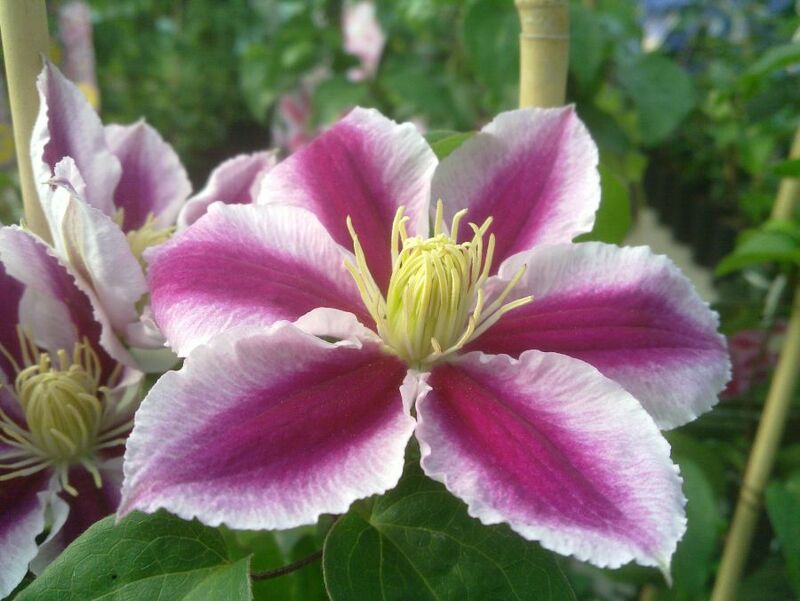 Very vibrant and striking with the 2 tone effect. 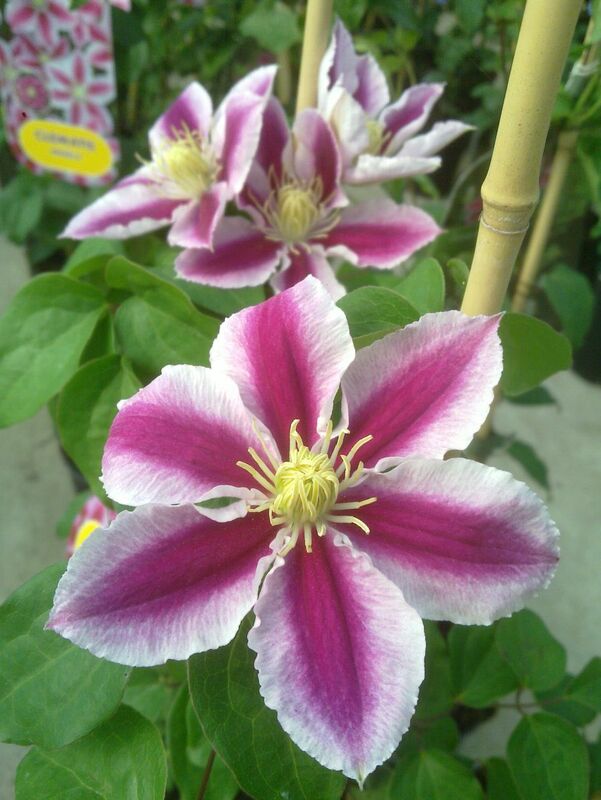 I would like to buy the clematis Angela and Alita in August. 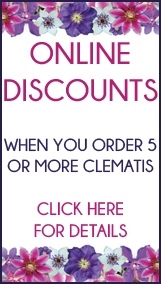 Will you still stock them at that time?